SewCalGal is hosting a quilt design challenge as part of a Year of Red & White Quilt Challenges. You can read more information about this design challenge and the Year of Red & White Quilt Challenges at SewCalGal’s blog. I encourage you to check out the “Year of” post for a video of the “Infinite Variety: Three Centuries of Red and White Quilts” show displayed in New York City in March of 2011, sponsored by the American Folk Art Museum. 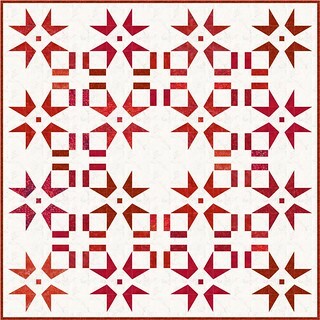 Red and white quilts have been a popular theme in quilting for a very long time, and it’s wonderful to see so many of them (615!) in one place. If you’re interested in designing a quilt for this challenge, you still have a little time. 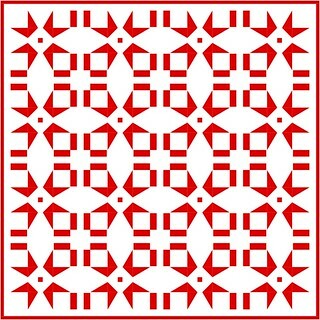 You do NOT have to use EQ to design your quilt – you can use other software or draw it by hand. This is a design only challenge, so a week is plenty of time to create something wonderful! 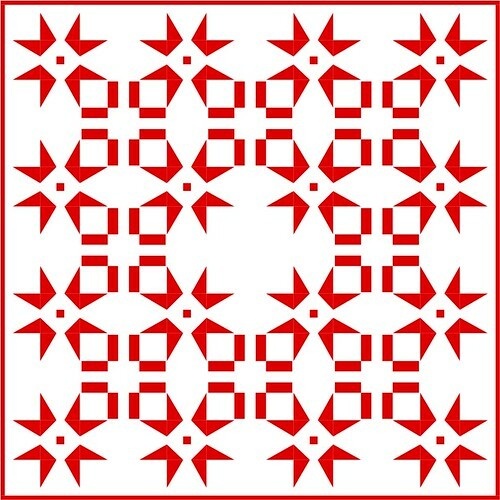 The next challenge is a “make it” challenge, so if red and white quilts appeal to you, you can create your own. Check out the many ways you can participate in these challenges, either by entering or by viewing the entries. This quilt is actually quite easy to construct. The most challenging aspect is the extended triangles, but once you learn the technique it isn’t difficult. As part of the Design It challenge, Island Batiks will choose one design and provide fabric to make it, and maybe even share the free pattern on their website or more! Wouldn’t this look awesome in batiks?! 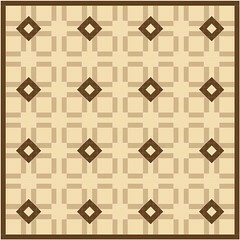 Anyway, to be eligible for that prize I need to provide the following information: The quilt finishes at 62″ square. It requires 3 1/2 yards of white fabric and 1 3/4 yards of red, plus 1/2 yard for the binding and 4 yards for the backing. Don’t forget to pop over to SewCalGal and check out the other design entries… and enter one of your own! I really like this, especially the batik version! I really love your design. Good luck with the competition! The design is great. I have stopped shows too, to look at patterns or quilts. It is a great feature. What a great pattern. It would be gorgeous in batiks. I love the story behind your design and also what you have come up with – the points of these stars are very cool. Nice design. The Tri-Recs ruler will make those Star blocks easy! I see quilts in many of the Shows I watch too. I have a SVU quilt in my sketches to make ‘someday’. I don’t remember reading to put the sizes in the post. 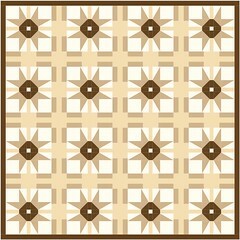 Oh well, I am making my design for ME in scrappy so Batiks aren’t my choice.